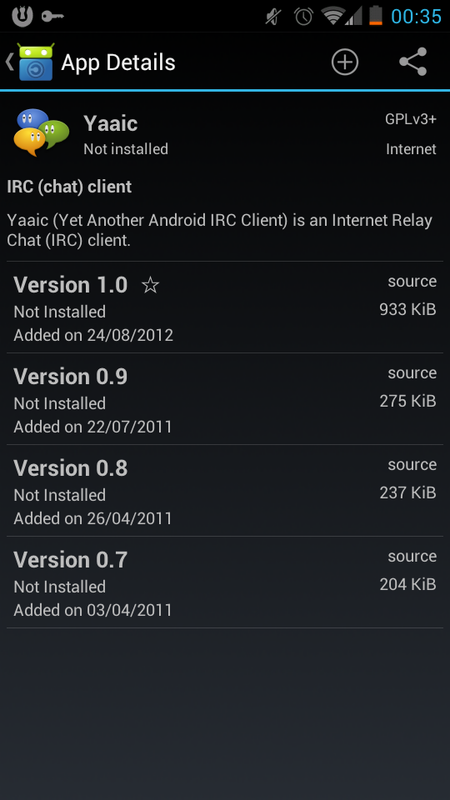 This tutorial will guide you through setting up IRC clients on your Android device. 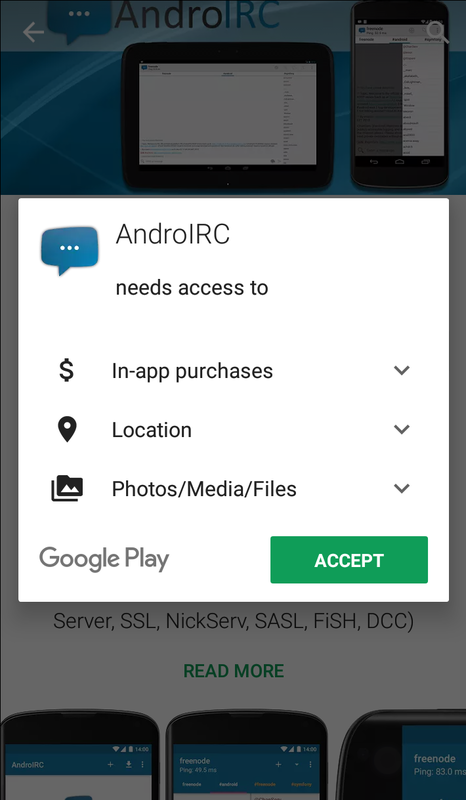 Click install and then Accept App permissions. 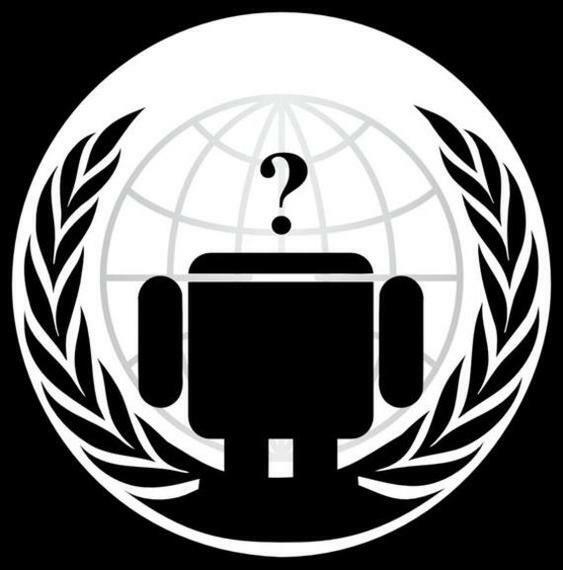 Now that we have successfully downloaded and installed AndroIRC it's time for us to config the server to connect to the AnonOps Network. 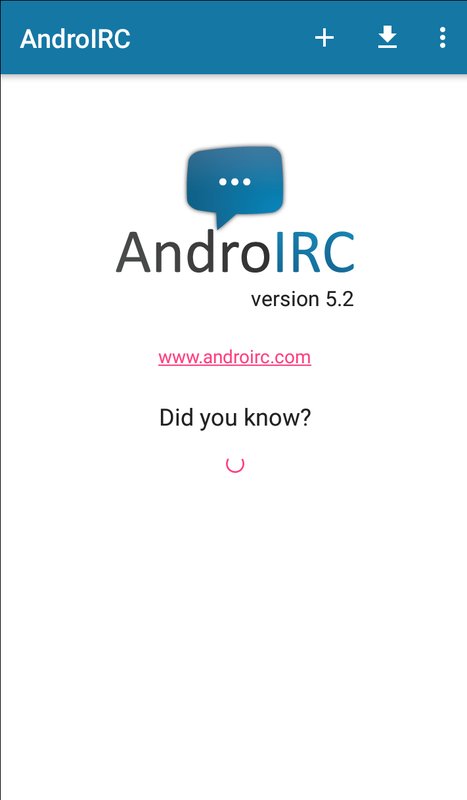 Open AndroIRC and tap the 3 dots in the upper right corner. From this point you need to select Settings and then Servers. 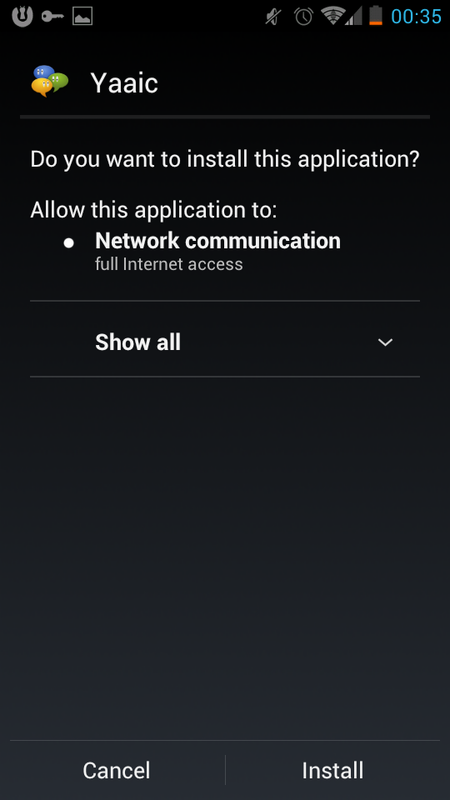 Make sure you have both Use SSL Certifcate and Secured connection are selected. 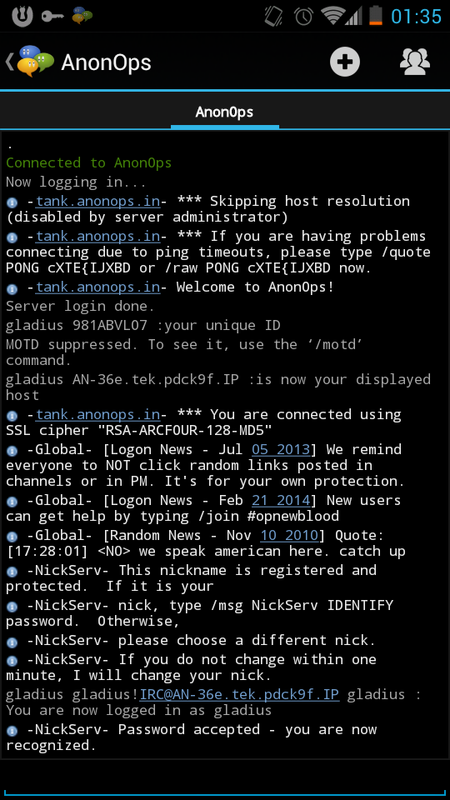 Congratulations you have successfully connected to AnonOps via AndroIRC! 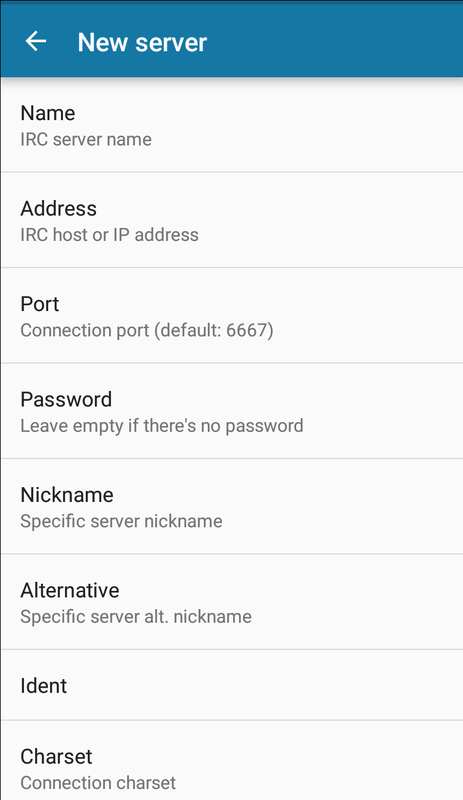 Now that we have successfully downloaded and installed Yaaic it's time for us to config the server to connect to the AnonOps Network. Next, you need to enter the details as below. 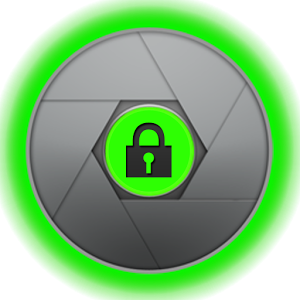 Make sure that you tick the Use SSL box. 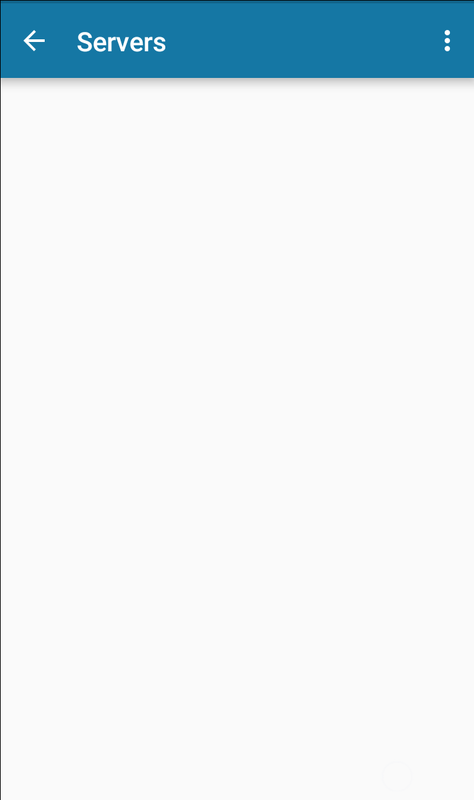 Scroll down, and enter your nick, username and real (fake!) name as below. 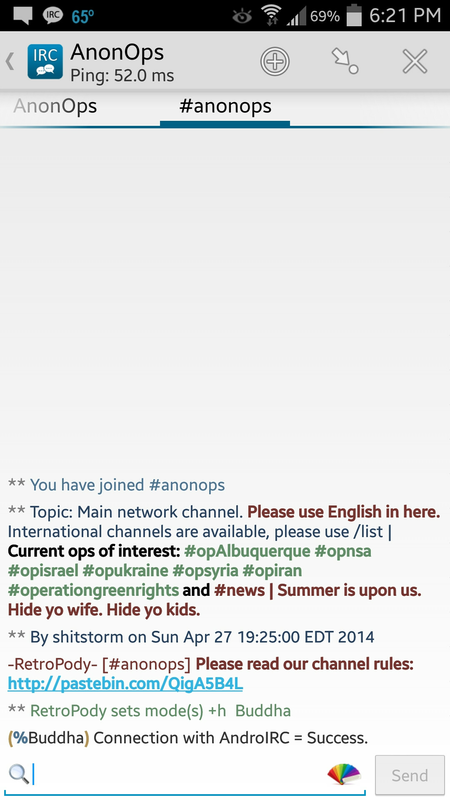 Congratulations you have successfully connected to the AnonOps Network via yaaic! Download app. View source code. 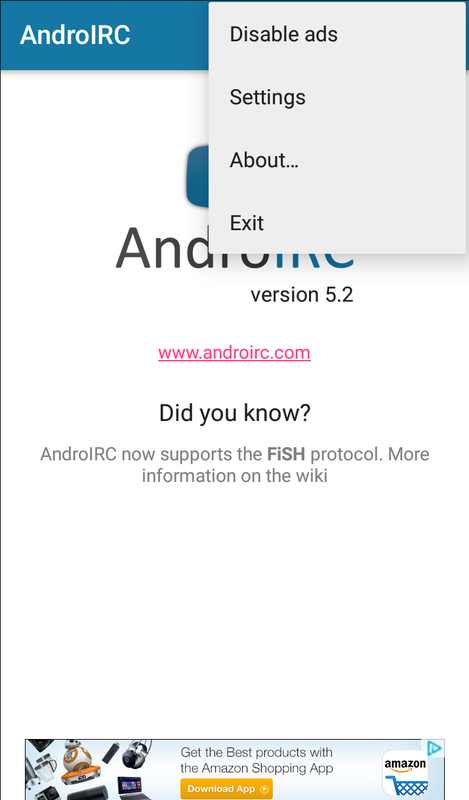 Orweb is the most private and anonymous web browser on Android for visiting any website, even if it’s normally censored, monitored, or on the hidden web. 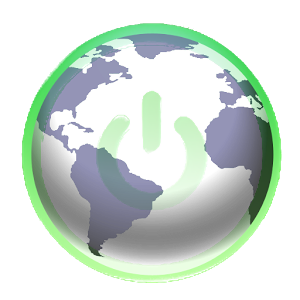 When used with Orbot, Orweb protects against network analysis, blocks cookies, keeps no local browsing history, and disables Flash to keep you safe. 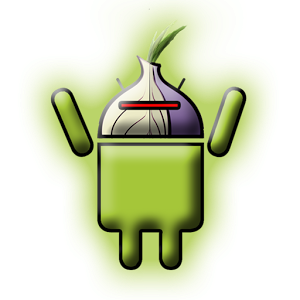 Formerly known as "Gibberbot", this app uses Off-The-Record (OTR) encryption. 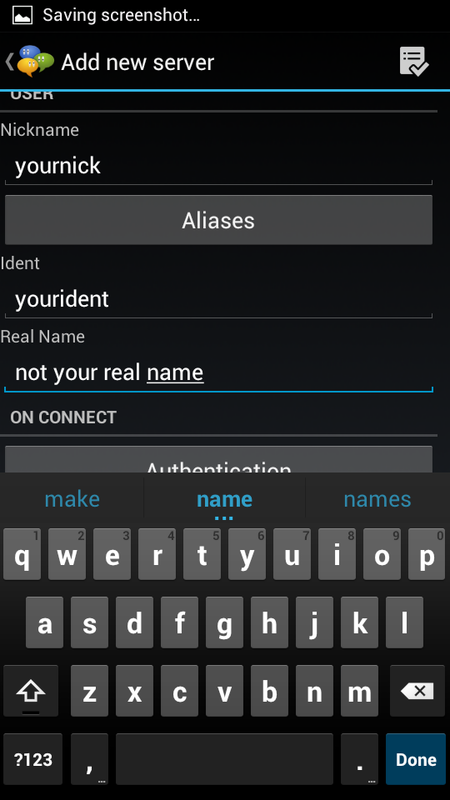 Your conversations cannot be logged or intercepted by anyone. 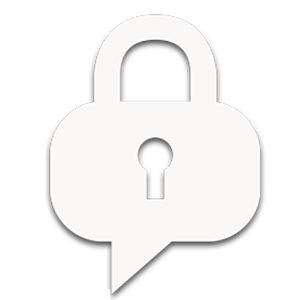 NOTE: These security measures only apply when your friend also uses ChatSecure, or uses a compatible OTR client like Xabber, Jitsi, Adium or Pidgin. No longer available. Hopefully someone can update this.